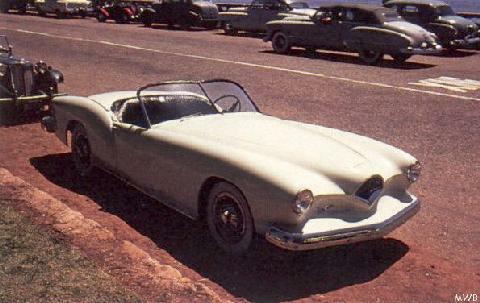 It was in Toledo that the Kaiser Darrin sports car was developed but this too did not produce the necessary profits. The car was interesting for its polyester body shell and sliding doors in the front wings. The car was based on the Henry J running gear with a six-cylinder side valve engine. 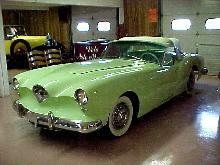 When Kaiser ceased its production "Dutch" Darrin took making the car until 1958 but with a Cadillac engine.